The bestselling novel of undersea terror! 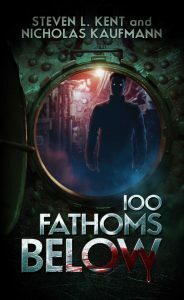 Something monstrous and unnatural is stalking the crew of a US nuclear submarine trapped in Soviet waters during the height of the Cold War. Co-written by Steven L. Kent. 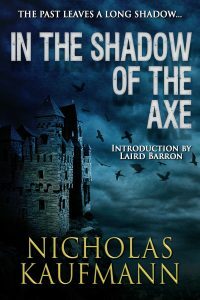 A short Gothic horror novel in the Hammer tradition. Features an Introduction by multiple award-winning author Laird Barron. Named one of Wag the Fox’s top 13 books of 2016. 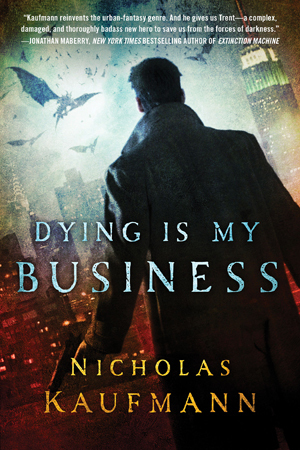 The pulse-pounding sequel to Dying Is My Business. Selected for the Los Angeles Times Holiday Book Gift Guide 2013. 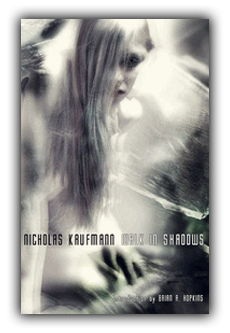 Named one of Vampire Book Club’s Best Books of 2013. 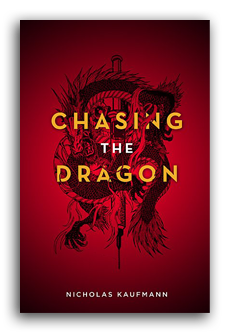 Chosen as one of Badass Book Reviews’ Badass Best of 2013. 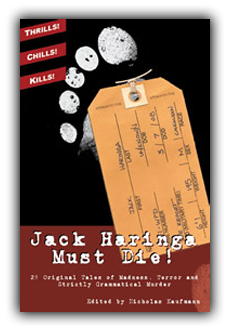 Stories of horror and suspense, seven previously published and two original to this collection. Selected as The Horror Fiction Review’s Book of the Month. 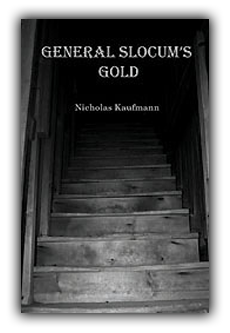 Included in Nick Cato’s Top Ten Books of 2012. Named one of Wag The Fox’s Fave Five of 2012. Nominated for an International Thriller Writers Award and a Shirley Jackson Award. 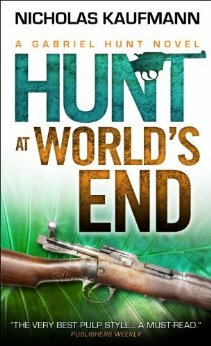 A rip-snorting standalone adventure in the thrilling Gabriel Hunt series. Selected as FearZone.com’s Best Short Story of 2007. 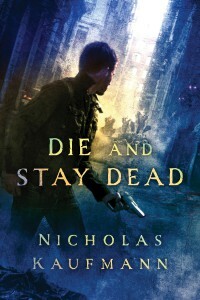 Named one of Brian Keene’s Top 10 Books of 2007. Included in Gary Braunbeck’s “Best Of” Reading List for 2007. Named Best Novella of the Year by the Belleville News-Democrat’s Culture Geek Blog. A benefit anthology for the Shirley Jackson Awards, featuring twenty-eight original tales by Jack Ketchum, Christopher Golden, Brian Keene, Craig Shaw Gardner, Laird Barron and many more. 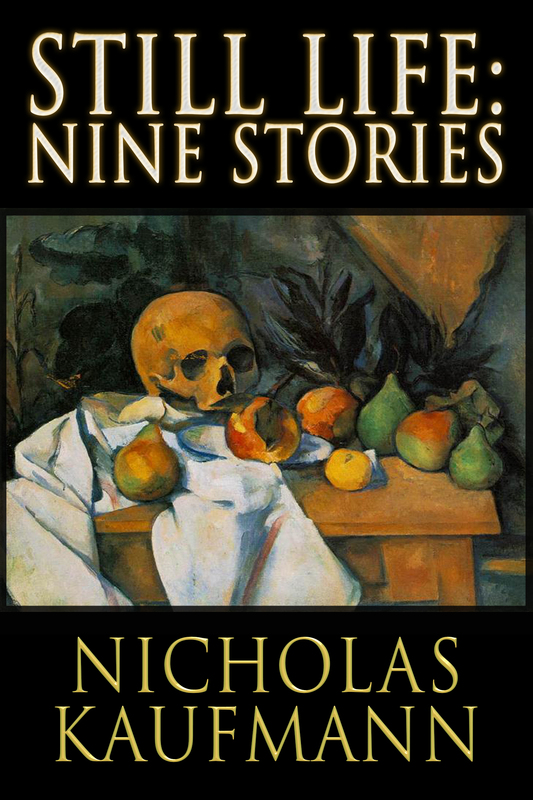 Nine previously published stories and two never-before-seen originals.